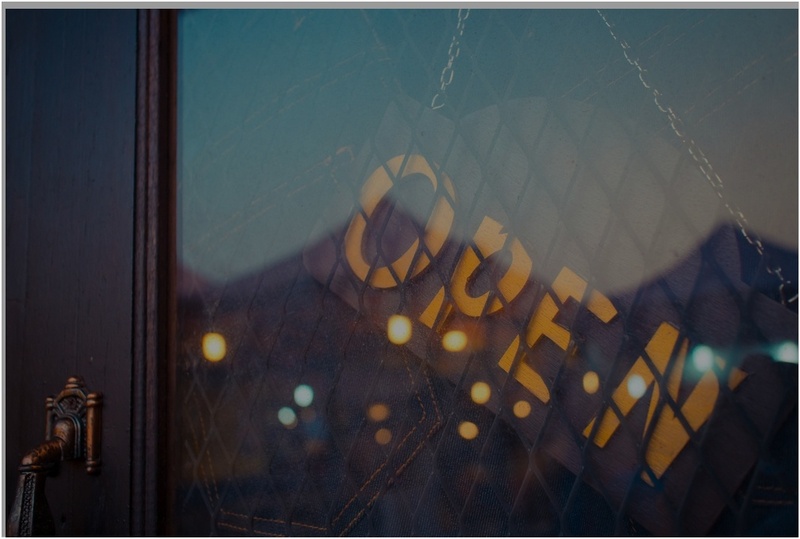 Everything you should - and shouldn't - do before taking your brick and mortar store online. 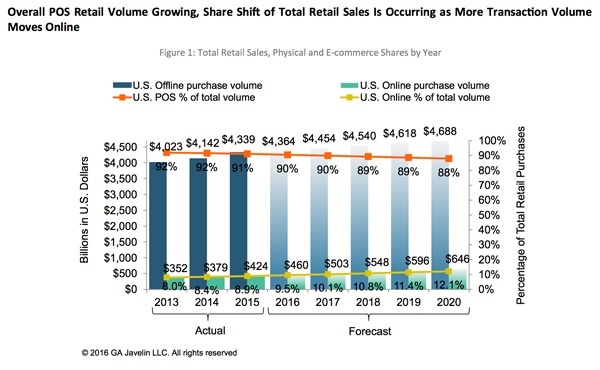 Transition from in-store to ecommerce. There may not be a bell ringing every time a customer walks in the door, but brick and mortar retailers are sounding the alarm and sprinting to the nearest exit to take their product catalog online. Times-they-are-a-changing and retailers are embracing the digital world, but not all brick and mortars are feeling equipped to expand to an unknown channel. For those of you either struggling with the transition, ready to go online, or looking for validation that you’ve thought of everything, here are some dos and don’ts to ensure ecommerce success. There are a myriad of solutions out there and each platform has its own pros & cons, but you have to weigh a few different factors in your vetting process: budget, internal resources, needs, and technical appetite. We typically recommend one of these big three: Magento, BigCommerce, or Shopify. Offline goes offline, but online never goes offline. Brick and mortars eventually turn off the lights, but ecommerce sites don’t. Part of their appeal and allure is their ability to always be selling, so it’s critical that you don’t skimp on a customer service response plan. Make sure that you always give your customer an outlet to reach out to you – be it live chat, a phone number listed on the site, or clear documentation of store hours. As retailers expand from in-store to online, it’s important to do all you can to create a seamless experience between the two channels while giving the customer options, knowing your customers are busy. Whereas they might love to do their browsing from the comfort of their own home, they may prefer to get their hands on the product before it makes it home and take advantage of buy online, pick up in-store (BOPUIS). As commerce decreases in-store and increases online, the retailers seeing this as an opportunity, rather than a challenge, should reap the rewards. The chart below from GA Javelin shows the current trending data to support this shift. Leverage an increased amount of data intelligence and customer insights to deliver more relevant, timely content on a preset cadence. It’s significantly more challenging, if at all possible, to capture the intricate data points offline available to us online, and very rarely do you get access to so many data points for a single customer record. This is something we put a huge premium on here at Groove, so we developed HubShop.ly – an app dedicated to connecting data from leading ecommerce platforms to HubSpot, our marketing automation engine of choice. 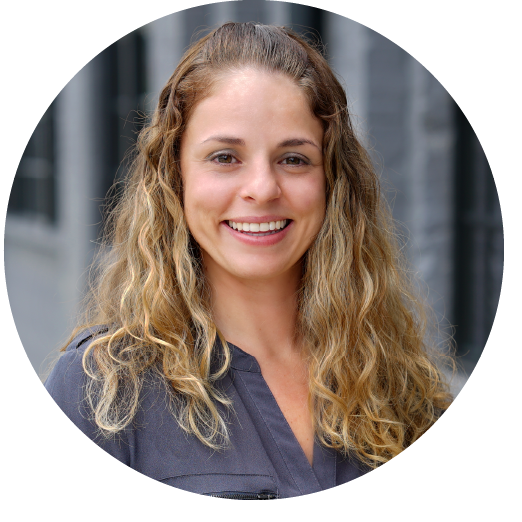 We stress delivering the most poignant of consumer experiences, and leverage these insights from HubShop.ly to deliver more value to customers when, where, and how they want it. But don’t fall into the trap that many etailers do – forgetting to pay it forward and share those same insights with the retail team. There are products that sell themselves on touch, taste, smell, or sight – and this is among the most difficult to replicate online. Oftentimes there is nothing that can replace the salesmanship of a live product demonstration. But by investing in professional photography for your online catalog, you can get as up-close and personal as possible – whether that’s 360 photography, multiple image angles, or videos of the product in action. Both Warby Parker and McCormick World of Flavors (an exclusive online collection of products not available in stores) have embraced exquisite imagery to make the customer feel more in touch with the offering. There’s nothing worse than a dated product offering online. You’d hate to see your customers get excited and get their hopes up, only to find out they are looking at last season’s collection – it’s why many etailers are one season ahead of their in-store merchandising, opting to be proactive and think ahead, rather than reactive. It’s okay to keep older products on the site, but make sure whatever is displayed, is available. And if you want to call out the newest additions to the catalog – use product thumbnail flags to call out what’s hot or “just in”. Not everyone is going to like your product or want to keep it. That’s the price of doing business. But instead of creating a black hole and a customer service nightmare, make it easy for your customer base to process returns and exchange. Being just as helpful when you’re losing business as when you are earning it will certainly pay you back over time. 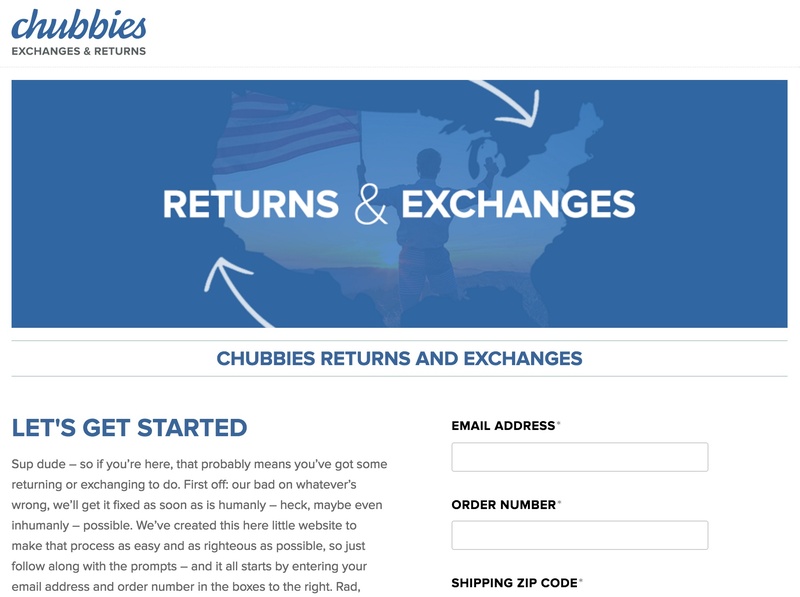 Popular men’s apparel company Chubbies – of “Sky’s Out, Thighs Out” fame – has gone so far as to have a dedicated subdomain to process all customer challenges. Especially with some of the top ecommerce platforms – there are tons of experienced developers already building programs to integrate systems and ensure all your technical business necessities talk to each other. While you do need to be careful how much technical debt you introduce to your ecosystem, it can be critical for a business to scale online and a key component of ensuring your well-oiled machine is leveraging the best technology solutions available – if you’re on BigCommerce (or thinking about making the move) we’ve already broken down our go-tos for you. The rise of ecommerce does not have to spell the end of brick and mortar; more so, the rise of an entirely new channel for those committed to understanding the landscape and creating an environment that helps their customers. These two channels are built to co-exist and live off of each other’s successes and learnings, but you can’t wait for that bell to ring and the door to open. You need the kick door open yourself and expand your empire into the digital world. If you need some help with that kick – we’re here to help!